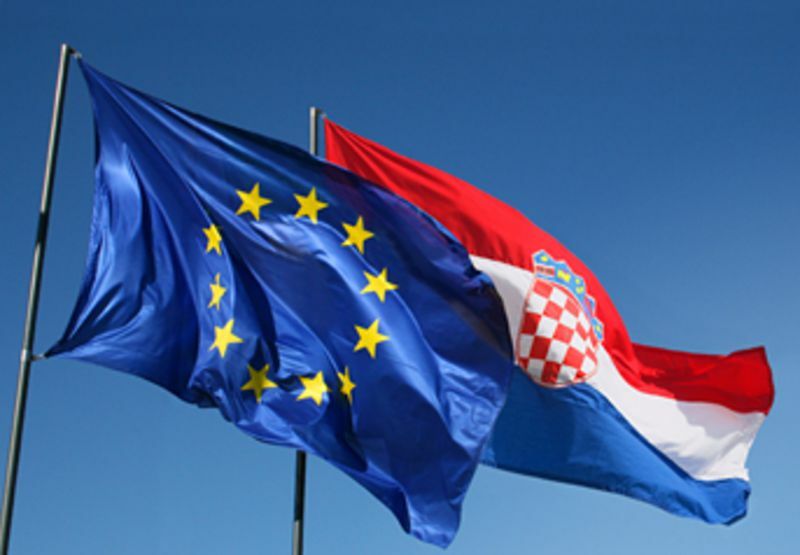 While the Croatian governing party is shaking with scandals and shortly before the country is to officially sign its EU accession treaty, the Croatian voters will have to chose who should lead the country as a full member of the EU. After local deputies decided to dissolve Parliament last week, late on Wednesday Croatian President Ivo Josipovic said in a televised statement that he had scheduled presidential elections for December 4. It was only a matter of time the parliament to be dissolved and the president to set a date for elections, taking into consideration that in the last few months the government's support has been falling. According to preliminary estimates, the HDZ party, led by Prime Minister Jadranka Kosor, will definitely lose the forthcoming elections as it has the support of only 24.2% of the eligible voters, while more than half of the Croats would cast their ballot for the opposition social-democratic party, SDP, led by Zoran Milinovic. According to analysts, however, the expected loss will not only bring the democrats away from power but will also make the party fall apart, which has been ruling for 16 out of 20 years since the country gained independence, while Kosor will have to leave the leadership post. On the other hand, just a few days before elections were called, the Croatian bureau for fighting organised crime and corruption (USKOK) launched an investigation against the HDZ as a legal entity. The party is charged with financing its election campaigns in 2003, 2005 and 2007 via illegal fund-raising. According to local media, charges have been pressed also on former Prime Minister Ivo Sanader, the party’s ex secretary general, the cashier and the speaker. The investigation, however, will not affect incumbent Prime Minister Jadranka Kosor. In the meantime, after being delayed last week, on Thursday the first in a raw of trials against Ivo Sanader started in Zagreb. He is accused of receiving a large sum for arranging a loan to Croatia from the Austrian Hypo Bank in mid-90’s. EU is a cruel public decapitation. It is "nice" to listen to you EU Champagne Socialist, Communist and crooks. EU support continue for the Titoist-style Communists cronyism. Croatia will be transformed into the Puerto Rico of Southeastern Europe an impoverished economic and political colony of Brussels, whose main purpose is to serve as a tourist destination for vacationing Europeans. Yet as the bulk of the Croatian people suffer, the former communist, as well as current leaders elites will prosper. They will continue the Titoist-style cronyism and rampant corruption that is stunting the country's development. They will make sure to siphon off large chunks of targeted EU subsidies and foreign aid which will enable them to preserve their fancy cars, apartments and privileged status as Croatian people suffer! There is only one man who stands in the way of this path to destruction By preventing Zagreb's bankrupt ruling class from turning the country into a vassal for EU elites: General Ante Gotovina who was charged for drive out rebel minority Serbs. The general is in Hague offering the last line of resistance to EU's disastrous policies of appeasement for Titoist-style Communists in Croatia. By preventing Zagreb's bankrupt ruling class from turning the country into a vassal for EU elites. Please note that the above comment is not representative of all Croats, particularly the educated classes which understand the mechanisms of the European Union and condemn such radical notions and stupidity in comparing Croatia to Puerto Rico. 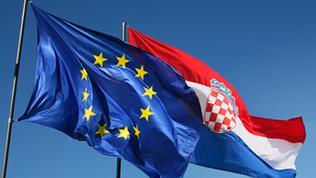 We realise that the EU is the only way towards realising economic stability and look forward to joining Europe in 2013.